"…You and your leadership is the reason why most of us never got a day job. Thanks for being such a great teacher, Ham.."
For twenty-eight years, Charles Hamilton was the Director of the world renown Berkeley High School Jazz Program. 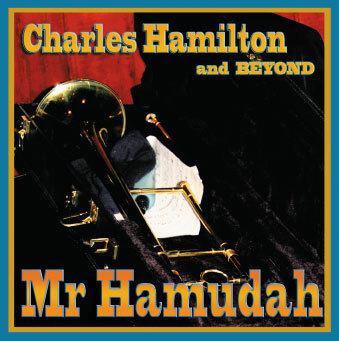 His keen ear, musical understanding, and his ability to interpret great jazz resulted in his mentoring and inspiring some of the world's most sought after musicians, in jazz as well as hip hop, rock and other genres. 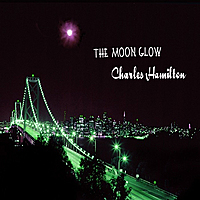 Charles Hamilton new single is a jazz funk groove masterpiece. Download the new single now and become addicted to the infectious groove line..